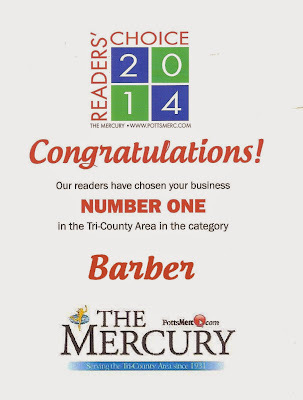 Gary offers trendy barber cuts for today’s men and boys. With over 35 years of experience, as a Barber, I can guarantee you'll never have a better cut. 8th Street Barber Shop offer's a wide variety of top-notch services. Just give us a call or stop by and we'll take care of you.